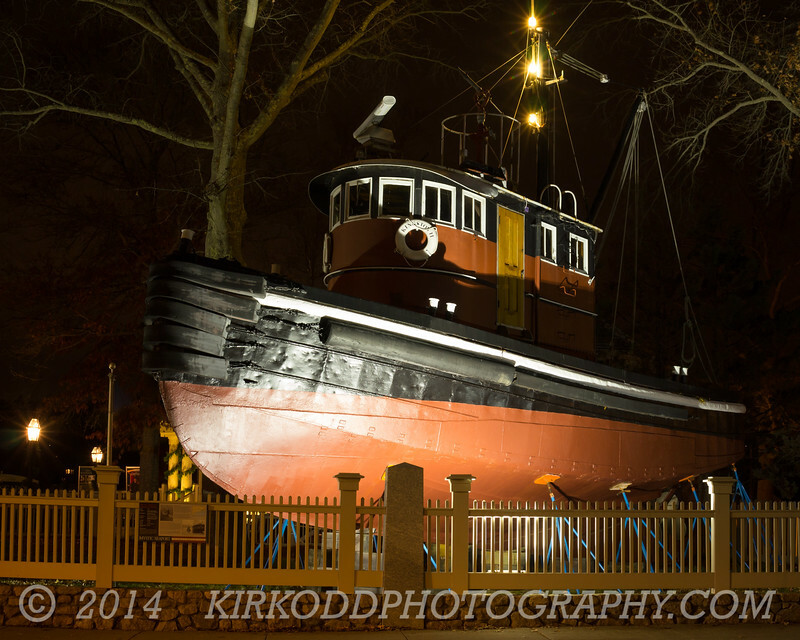 The Kingston II is a unique tugboat with lots of history. Originally built and operated by General Dynamics Electric Boat in Groton, CT, she has helped move submarines and ships up and down the Thames and Mystic river. Currently, the Kingston II welcomes guests into the Mystic Seaport in Mystic, CT.